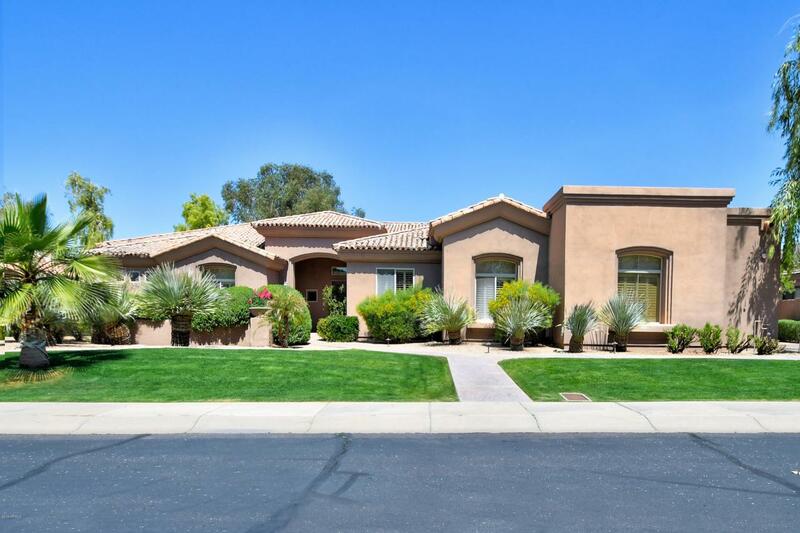 Wonderful custom home in gated Saddle Rock Ranch on one of the the best lots in the neighborhood! Entertainers dream back yard with mature landscaping, wood burning firepit, grassy area with childs playset & stainless gas grill. Custom fence surrounds the heated pebble finish pool & spa. 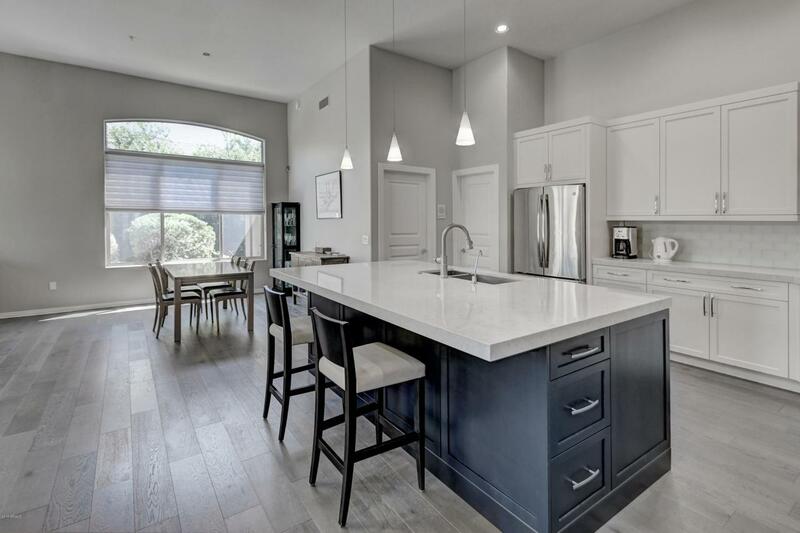 Home features include a remodeled kitchen, open, split floor plan with open to the family room with a dramatic custom Cantera stone fireplace,built-in cabinetry for electronics & wetbar with beverage fridge. 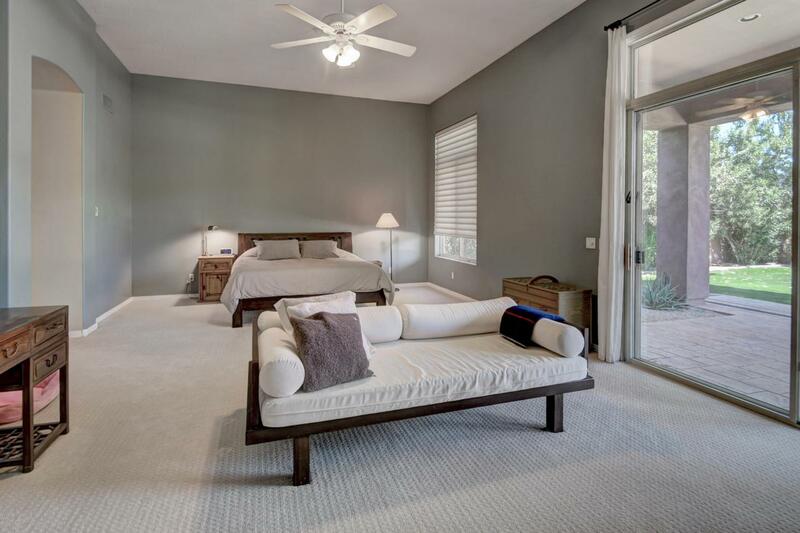 The master suite features large sitting area, over sized steam shower with dual shower heads, soak tub, 2 huge walk-in closets & exit to patio. Close to the BASIS High School and great shopping and dining. 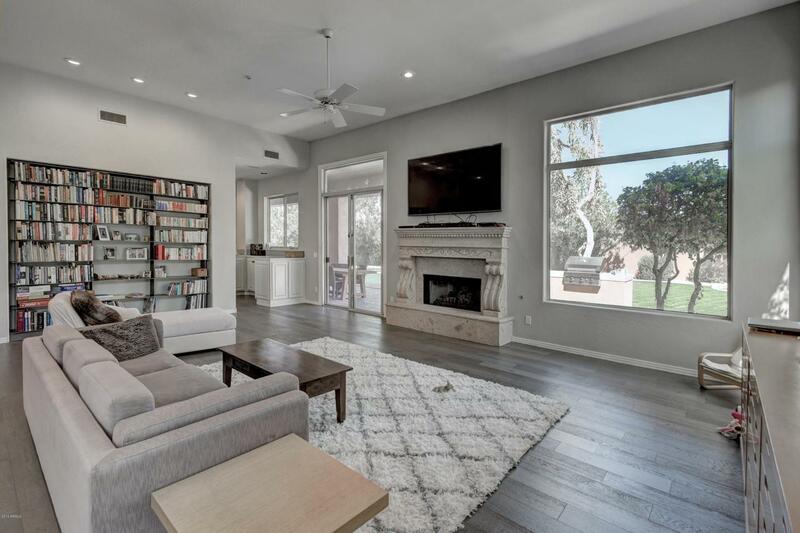 Come and see this beautiful home and neighborhood.